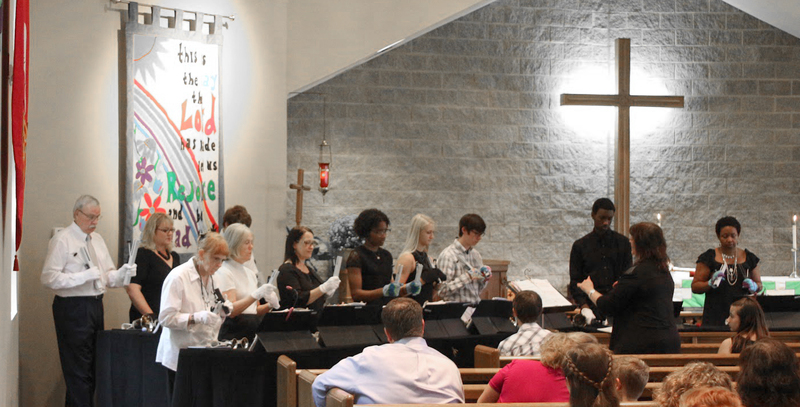 Several times per month, Sunday Worship Services include music presented by the Adult Vocal Choir, Adult Handbell Choir, the Children's Choir and/or the Young Ringers Handbell Choir. Each year on Music Sunday in May and at Christmas, Easter and Reformation Sunday, all choirs may perform at both services. 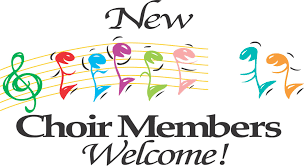 New choir members are ALWAYS welcome. No auditions required.